Franklinville is a town in Cattaraugus County, New York. Franklinville is also the name of a village in the town. The Town of Franklinville is an interior town, located in the northeast quadrant of the county. The town was first settled around 1806. First settled by Joseph McCluer and known then as McCluer Settlement. 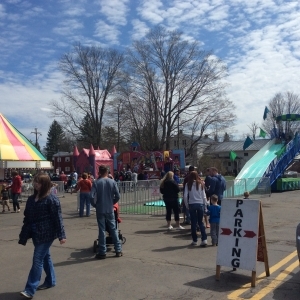 The Town of Franklinville was established in 1824 from the Town of Olean. Franklinville was also called "Hebe" and "Ischua" before adopting its current name. According to the United States Census Bureau, the town has a total area of 52.0 square miles of which, 51.8 square miles of it is land and 0.2 square miles of it (0.35%) is water. In 1999, Kimberly Pressler who hails from Franklinville, won the Miss USA title. The central core of the village is on the National Register of Historic Places as the Park Square Historic District. 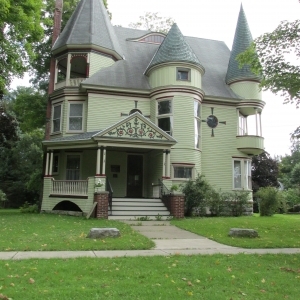 Also listed on the National Register of Historic Places is the Simeon B. Robbins House. 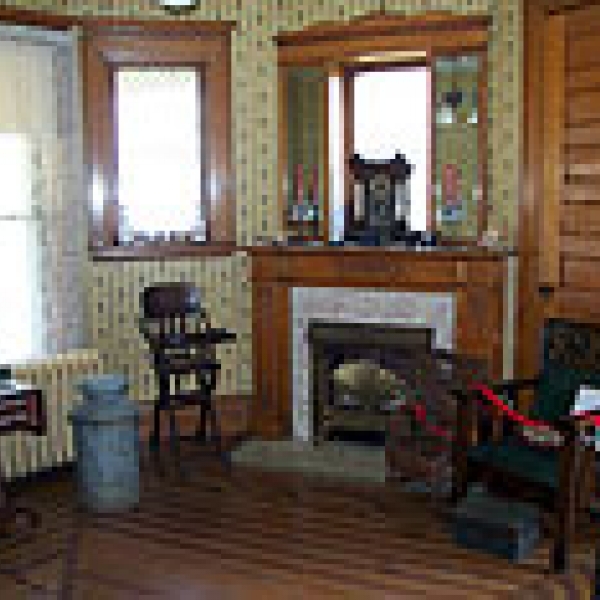 Simeon B. Robbins House, or The Miner's Cabin, is a three story, Queen Anne style wood frame dwelling built in 1895. The building features three towers. It is currently used as a museum and meeting space by the Ischua Valley Historical Society. This three story edifice of Queen Anne design was built by Tom Corsett and R. A. Crosby for Simeon Robbins in 1895 at a cost of $7,000. Mr. Robbins had made several trips to the Klondike, discovered a paying mine, and with proceeds of its sale built the Miner's Cabin - so called because of his success in the gold fields. 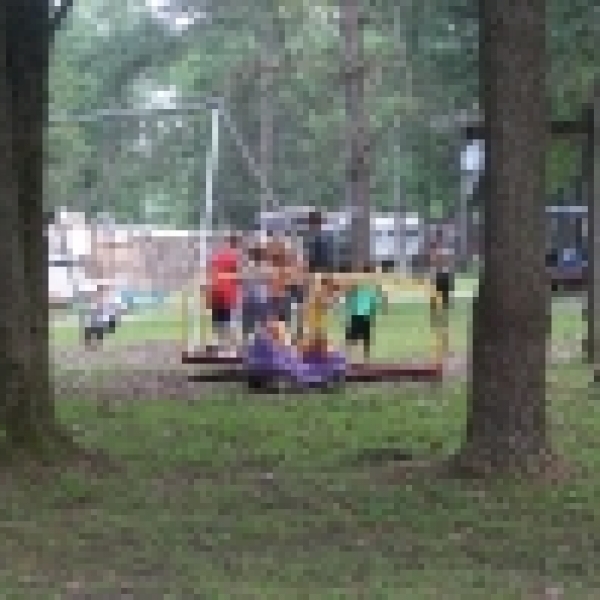 CAMP EMERALD ACRES is the perfect place to enjoy the outdoors with your family or friends. 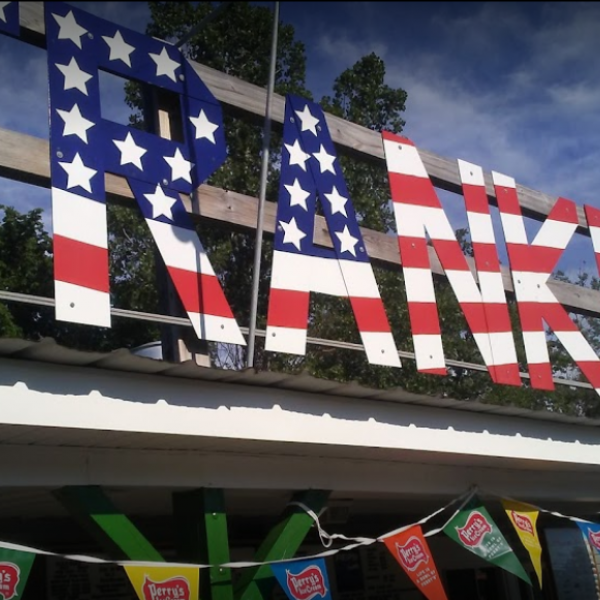 They are located in the Enchanted Mountain region of Cattaraugus County just outside of Franklinville, New York and offer seasonal sites and sites at nightly and weekend rates perfect for groups large or small. 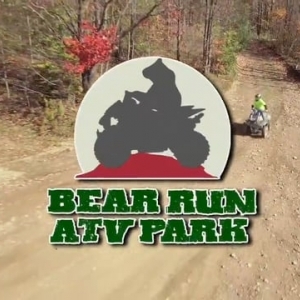 Check out this video of the ATV trails at The Woods at Bear Creek. 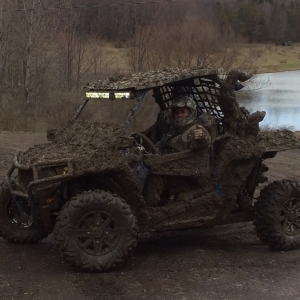 They offer 10 miles of well maintained ATV trails on 750 acres! View the trail map. "Glamping" has arrived in the Enchanted Mountains at The Woods at Bear Creek! Okay, so now what is "glamping"?